Christian Siems a 2012 graduate of Harborfields High School became sick at the end of his senior year. He could not breathe, or walk even a few feet, he was diagnosed with dilated cardiomyopathy, a disease that enlarged his heart to the size of a small watermelon. The Doctors informed him that order to live he would need a lifesaving heart transplant. His journey to transplant was a hard road with some rough times but he was always filled with hope that a donor would be found in time. Seeing Christian and others that have received transplants will hopefully send a message to New Yorkers to register to be an organ donor to save lives. Last year, only 26% of New Yorkers were registered, compared to the national average of 50%. Christian meets his donor family! Simply Fit Personal Training’s owner, Michael Dubas has had the pleasure of training and becoming friends with a young man by the name of Christian Siems. Christian will celebrate his 4th anniversary with his new heart on April 25th. 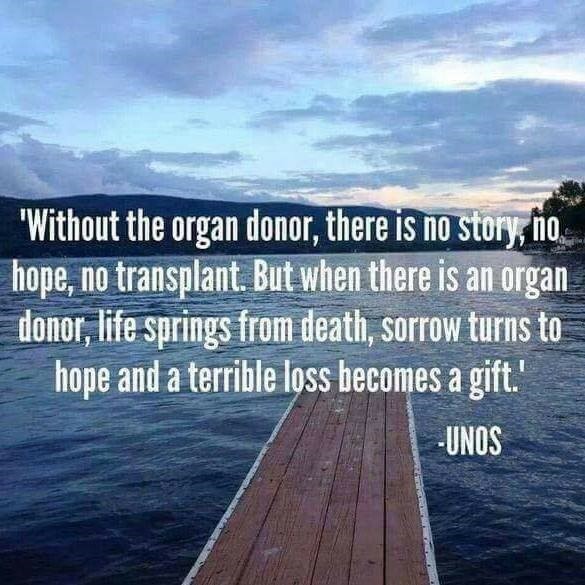 He is living proof that organ donation saves lives. Two years ago Michael and Christian decided to put together a race to help spread awareness of organ donation. 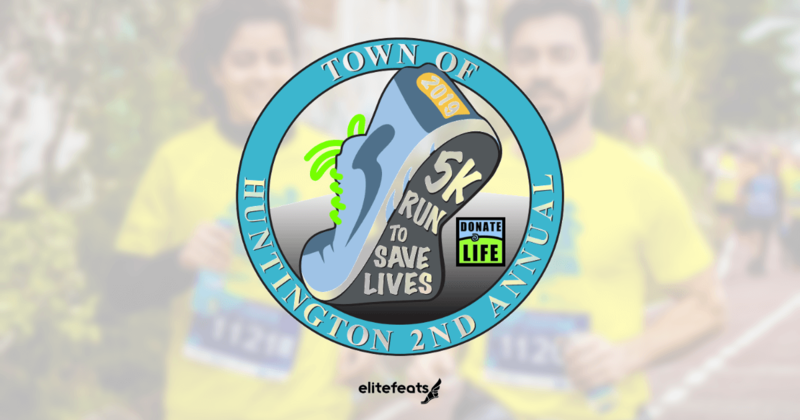 With the support of the town of Huntington and its officials, this charitable event has become a reality and we are now embarking on our 2nd Annual 5K Run To Save Lives! 5K COURSE MAP CLICK HERE!